As a proud American, it's embarrassing to concede, given the whole Revolutionary War, Mr. Bean and everything else, but I have to admit - sometimes you can learn a thing or two from the Brits. Case in point: I've authored 7 books and have been self-publishing since the early 2000s. And I was missing something HUGE. A guy named Nick Stephenson--a Brit--showed me what it was. Here's what Nick taught me: if you want to grow your audience, you must be on Amazon.com, and (most important) you must think of Amazon not as an online retailer, but as a huge Search Engine. Best of all, this approach does not just apply to authors. Rather, it applies to anyone interested in attracting, growing and building an online audience. In today's marketplace, content is currency. The better quality content you create and share online, the better quality audience you attract, and the easier it becomes to sell your products and services as a result. What impressed me with Nick Stephenson's unique approach to Amazon was how you can re-purpose the free content you already have (blog posts, eBooks, white papers, etc.) as free or low-cost eBooks on Amazon. Given how targeted and deep Amazon goes with its niches, audience intelligence and search functionality, the site makes it easy way for you to get "discovered" by a whole new audience - Amazon's 244 million active users. Remember, when someone jumps on Amazon, he or she is ready to purchase something that will solve a problem he or she has. Great content - be it a book, blog post or training video - often solves problems or offers solutions your target audience is hungry for. So, once an Amazon user "finds" your content sitting on the site as an attractive, low-cost (or even free) solution to his or her challenge, it becomes a no-brainer to give it a look. And once someone starts consuming your content, whole new worlds open up for both you and the reader. 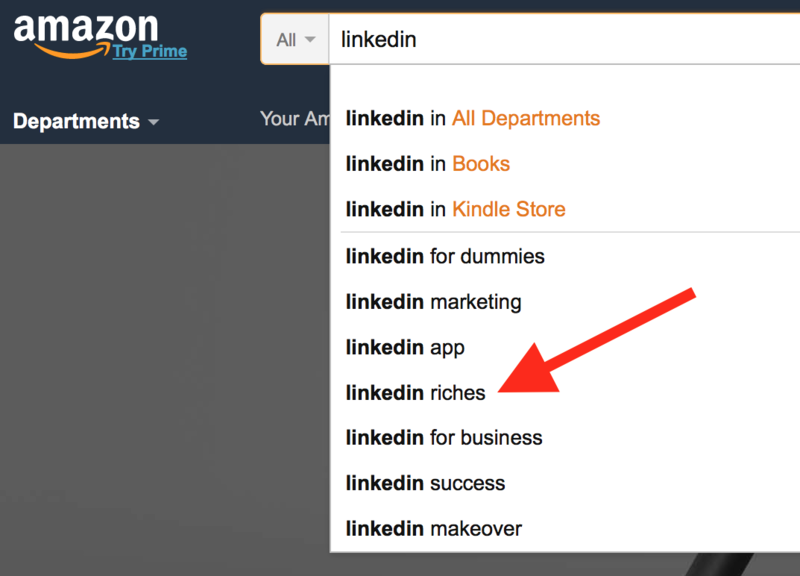 I used Stephenson's approach so well on Amazon that now, when you type the term "LinkedIn" into Amazon's giant search bar on its home page, one of the "suggested searches" that shows up is "LinkedIn Riches," which is the title of a book I sell on the platform. Think about it: My top piece of client-attracting content has literally become a suggested search term on Amazon! There's no reason you can't do the same thing. Back to the whole British thing. I first stumbled across Nick Stephenson on (you guessed it) Amazon. 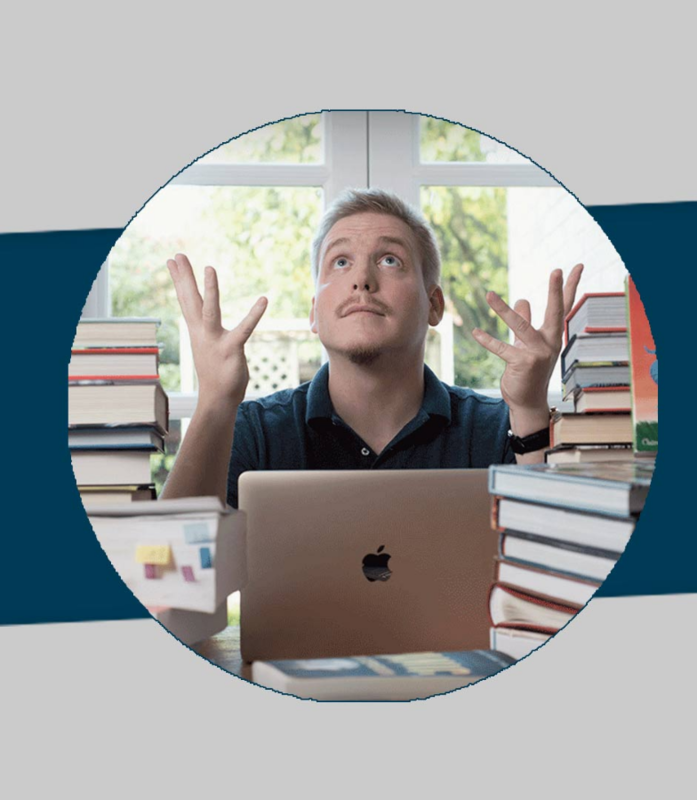 He's a bestselling author and online trainer who helps entrepreneurs, business owners and authors grow and build audiences online by leveraging Amazon. Anyway, time to give at least one Brit his due, and if you haven't already, take a long look at how you can start using Amazon as another lead generation platform for your business or brand!